Saudi Arabia’s Al Watania Poultry, one of the largest producers of chickens in the Middle East, has invited banks to pitch for the financial adviser role on its stock market flotation, three sources aware of the matter have said, reports Reuters. 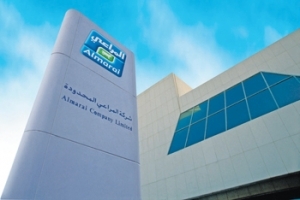 SAUDI Arabia’s Almarai, which reported a 12 per cent rise in first-quarter net profit, plans to invest $400 million on expansions of its current projects in Egypt. 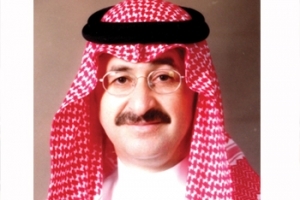 The firm made a profit of SR306.5 million ($81.7 million) in the three months to March 31, up from SR273.6 million in the year-earlier period, according to a bourse statement. 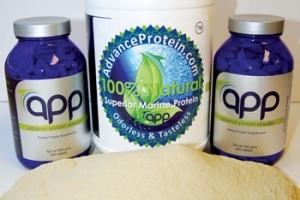 ADVANCE International, Inc (AI), a Bay Area (US) start-up company, has announced it expects to start commercial production of its marine-based protein powder, Advance Protein Powder (APP) over the next 90 days. It says the all-natural, nutritionally superior, marine-based protein powder, APP, is ready to make waves in the food industry. THE presence of pests in food production and preparation areas such as kitchens, food and beverage industry facilities and bakeries has always been unacceptable. 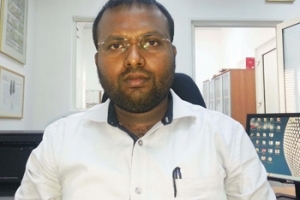 Concern for the environment and requirements by regulators for improved practices in the industry mean new methods to control pests have to be devised. ECOLAB Inc, the global leader in water, hygiene and energy technologies and services, has been recognised with a Product of the Year Award from Environmental Leader magazine for its 3D Trasar CIP (Clean-in-Place) technology.